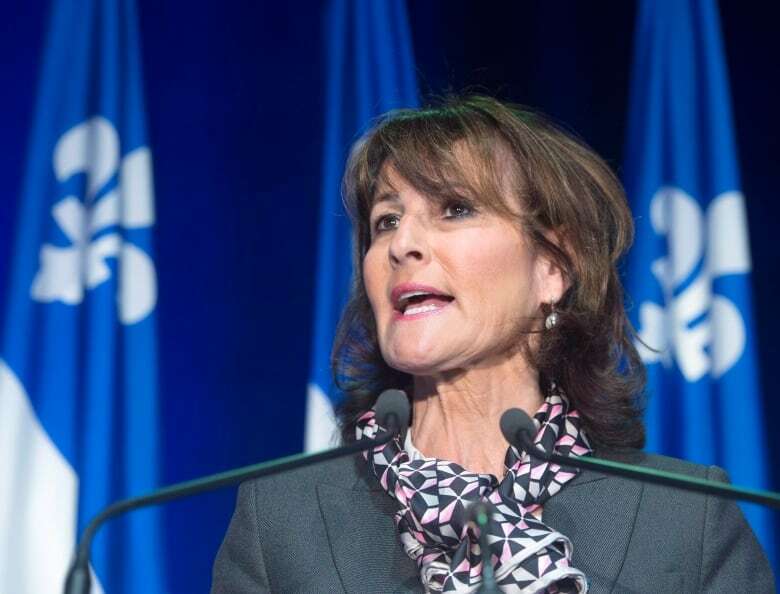 Quebec Immigration Minister Kathleen Weil says all applications submitted before Jan. 27 will be processed. The Couillard government will temporarily suspend new private refugee sponsorship applications as of Jan. 27, due to the high number of cases currently bring processed. More than 10,000 applications have been accepted by the province and are awaiting approval from the federal government. Three-quarters of them are for Syrian refugees. Minister for Immigration, Diversity and Inclusion Kathleen Weil announced the news on Monday. "All applications that we receive before Jan. 26, 2017 will be processed," said Weil in a statement. Last month, the federal government said it would limit the filing of new refugee applications sponsored by the private sector for 2017, as it has become increasingly difficult for the government to process files within a reasonable time frame. As of December 31, Quebec had welcomed 7,431 Syrian refugees, just over the target of 7,300 set for 2015-2016.